Welcome to the Holiday Inn Express Wichita South. Wichitas newest and most modern Holiday Inn Express is nestled in the rapidly developing south Wichita area. The hotel is centrally located just off the ramp from Interstate 35 and the 135 and 235 interchanges. 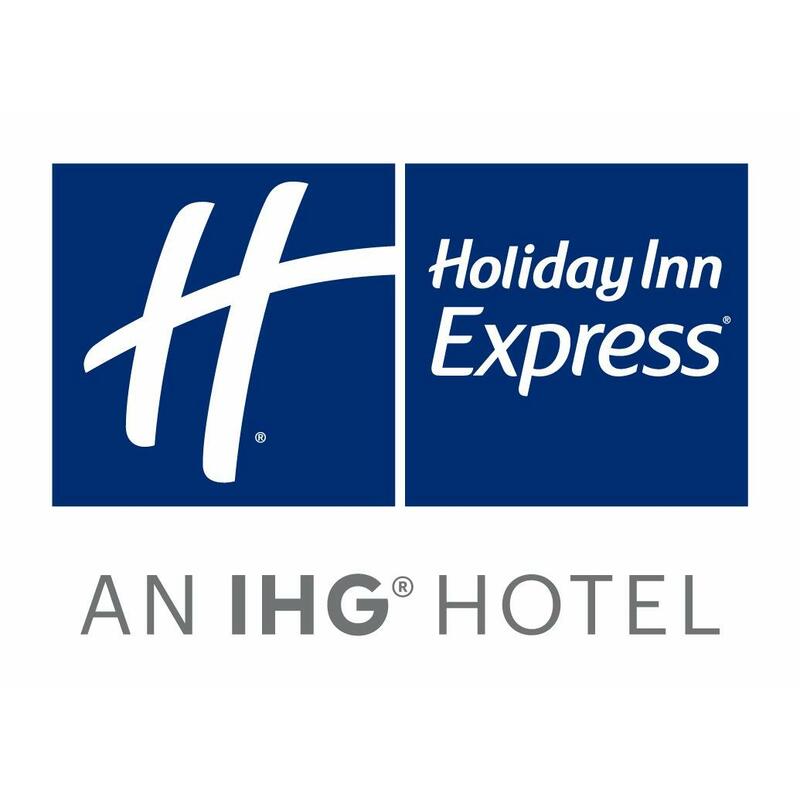 Business travelers will benefit from the proximity of our Holiday Inn Express to many nearby companies including Spirit Boeing McConnell Air Force Base Pepsi Cola Cessna Bombardier Case New Holland and Flight safety. 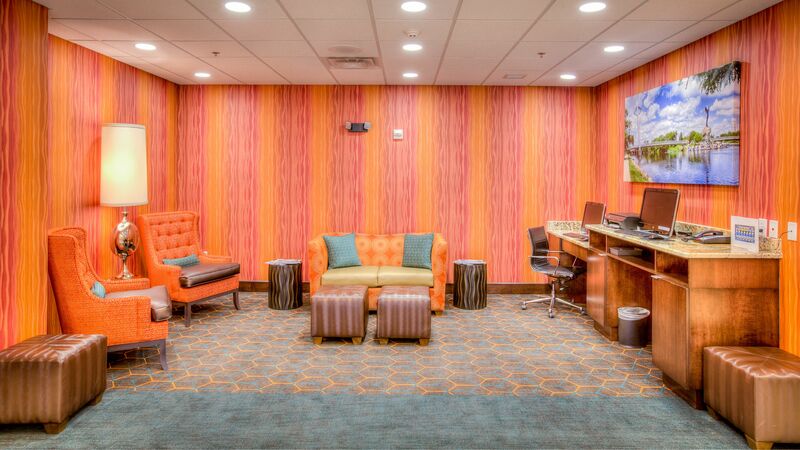 For the leisure travelers we offer easy access to attractions including the Kansas Aviation Museum Wyldwood Cellars Kansas Star Casino Intrust Bank arena and shopping. 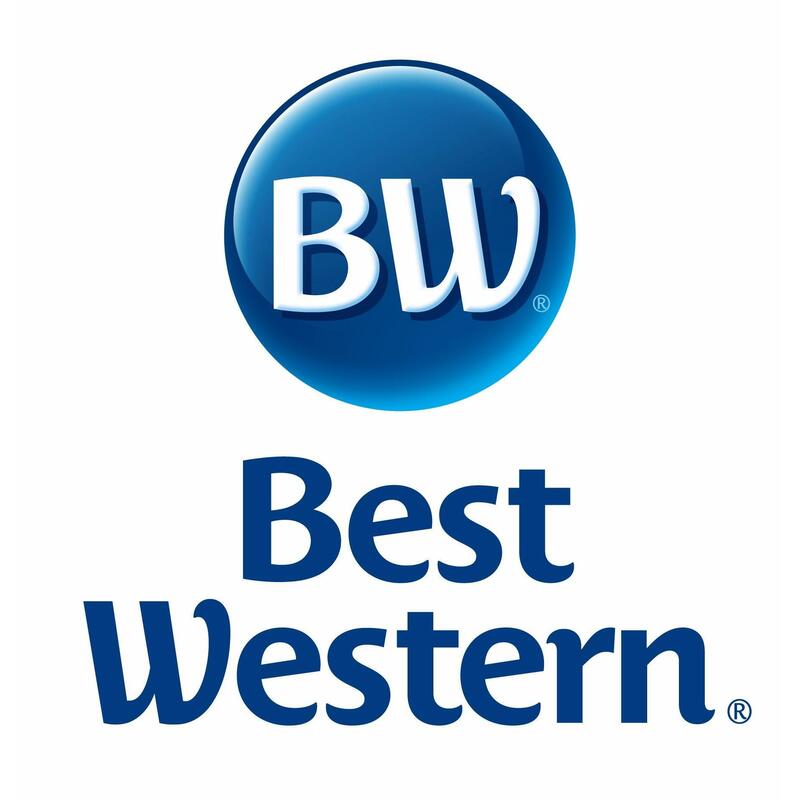 Hotel guests can enjoy a plethora of amenities including a smoke free pet free environment family friendly accommodations hot breakfast buffet served daily indoor pool no hot tub sundry shop business center and coin operated guest laundry. Guests can also experience our on site fitness center with state of the art equipment designed with your health and wellness in mind. 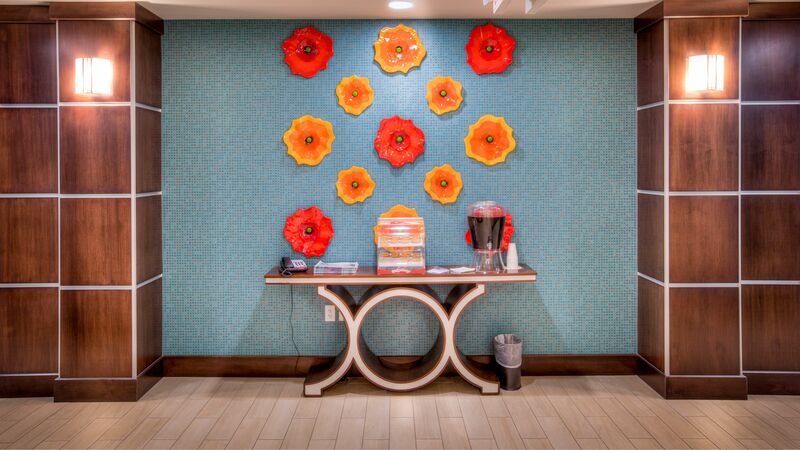 Whether you are looking to stay connected or just unwind we know what you need free wireless high speed internet premium cable sports and movie channels. Just a short drive from the hotel you will find several tasty restaurants guaranteed to hit the spot. When those late night cravings hit be sure to visit our 24 hour sundry shop and grab a treat. 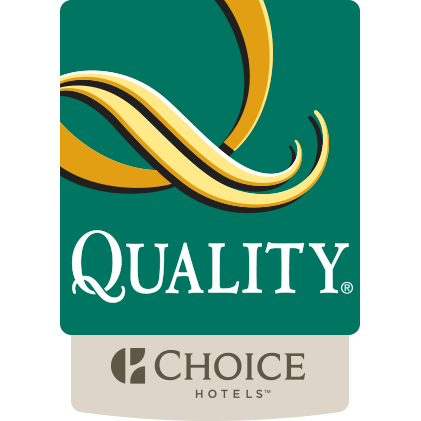 At the new Holiday Inn Express Wichita South where we treat you like family. 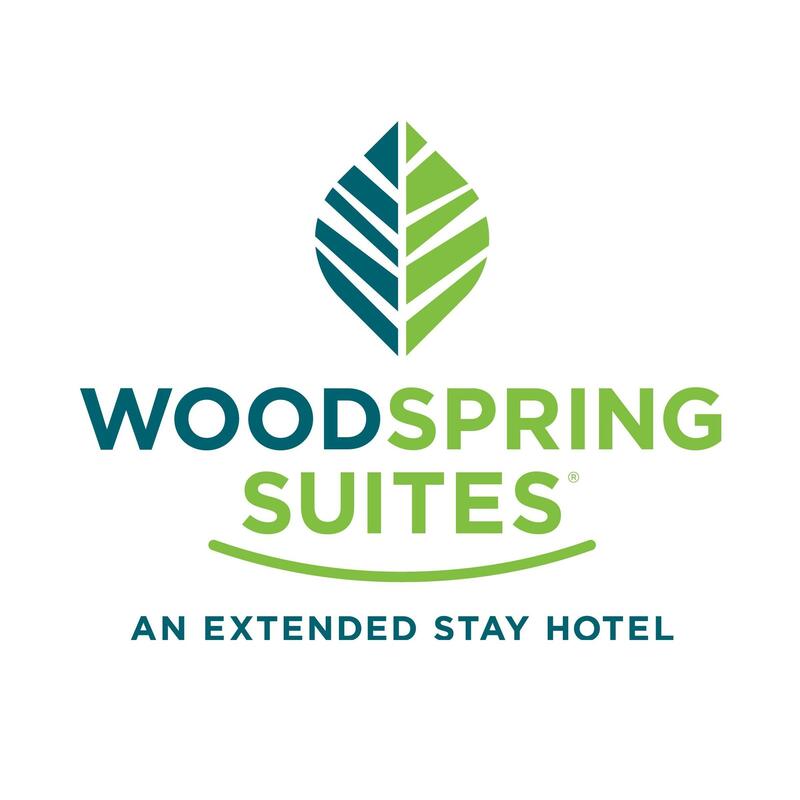 WoodSpring Suites. It's Simple. Done Better.